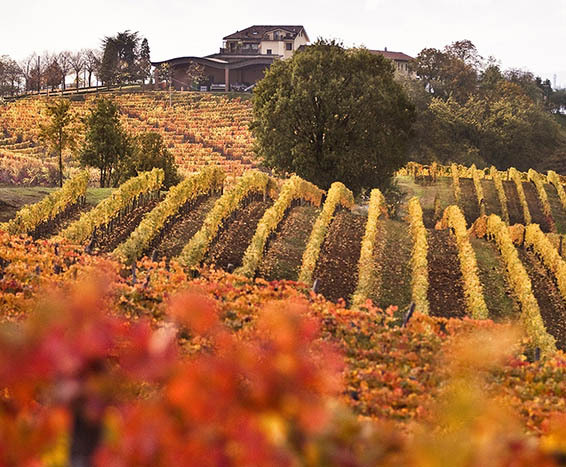 The Gruppo Araldica Castelvero is one of Italy’s leading wine producing companies. It grows, produces and distributes the most important wines from the region of Piedmont, while valorising its main wine growing areas and the traditional varietals of Monferrato, Gavi, Langhe and Roero, the terroirs which have always been dedicated to the production of excellent wines. 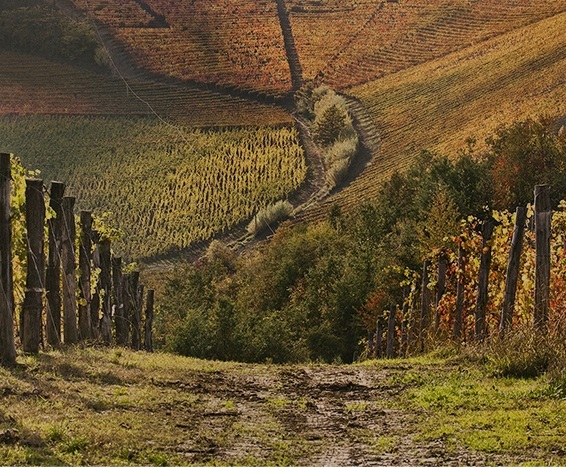 With 900 hectares of vineyards, about 140 associates and over 90 employees, the Araldica Group cultivates the largest vineyard in Piedmont, as well as producing and distributing a wide selection of wines through the principal large-scale retail channels and the HoReCa industry on an international level. High quality, pleasing products at the right price. These are the cornerstones of the Gruppo Araldica Castelvero, whose story is deeply rooted in Castel Boglione, in Asti province. It is here that, in 1954, the first nucleus of the Group was founded, consisting in a cooperative society of producers intent on valorising the winegrowing heritage of the Monferrato area. After decades of investments in vineyards and wineries, the growth of its associated companies and the penetration of primary international markets, today the Gruppo Araldica is a dynamic, rapidly growing player. Alongside those products destined for the large-scale retail and HoReCa channels, the group has started to purchase estates characterized by a high quality profile in prestigious areas, where excellent Barbera d’Asti and Gavi wines are produced. cultivated in Piedmont comprising Monferrato, Gaviese Langhe and Roero. 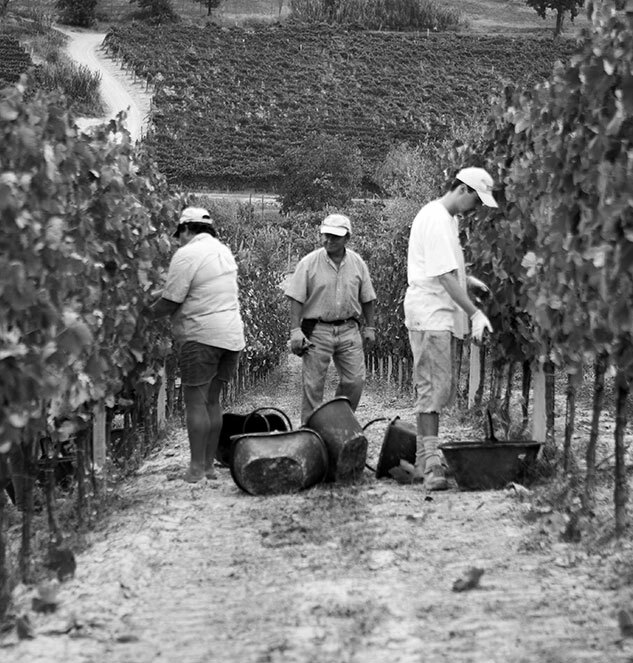 Araldica Vigneti, the company which manages and coordinates the estates of Il Cascinone, La Battistina and Tenuta Santa Seraffa. Adria, a company engaged in bottling wines from the most prestigious Italian wine growing areas; it distributes wine on foreign markets through large-scale retail channels. Boutinot Ltd, a leading wine distributor in the United Kingdom, responsible for the distribution of Araldica and Adria wines worldwide.